After being severely invured fighting the war in Afghanistan, Mark Wise '07 pushes his body to the brink to raise awareness for veterans' issues. 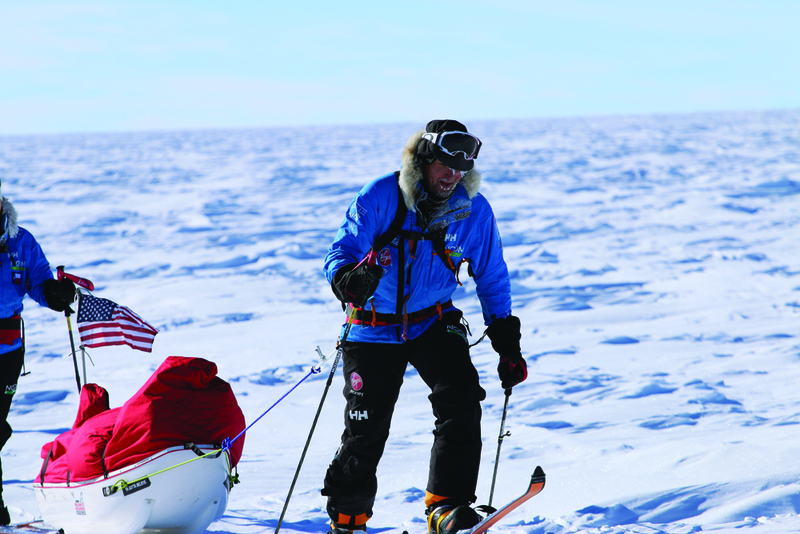 Photo: Wise leads the U.S. team into the end of South Pole Expedition Stage 1. The incident that changed Mark Wise’s ’07 life took place on 24 October, 2009. Wise came from an Army family but, after a visit to the Air Force Academy, he was sold on the blue skies and opportunities available to him at USAFA. Upon graduation he was commissioned into the Army and completed schooling that earned him his Ranger and Airborne tabs. His first deployment was with the 4th Brigade, 4th Infantry Division, to Zari, an area outside of Kandahar, Afghanistan , and (ironically) the birthplace of Taliban founder Mullah Omar. On the day of his injury, Wise and his platoon had gone to secure a compound off a main highway where they were constantly coming under attack from Taliban forces. They engaged in a firefight. While Wise was maneuvering between a trailing squad and his lead unit, his radioman, Pfc. Devin Michel, stepped on an IED. Forty pounds of homemade explosives detonated with the two warriors separated by less than a meter. Pfc. Michel was killed instantly. The blast blew Wise back several meters. Blinded by the sweat and blood in his eyes, the young Army Captain felt his chest and immediately recognized that his body armor was completely gone—his situation dire. Wise called for help in the chaos, and while still conscious gave directions to his comrades to facilitate his evacuation. He was quickly airlifted to Kandahar Airfield. Upon arrival he blacked out. Nine days later, Wise awoke from a medically induced coma half a world away at Walter Reed Army Medical Center in Bethesda, Md. He was surrounded by family and friends, a network of people he credits for his recovery. Wise was intubated for the entire first month of his treatment at Walter Reed. Wise has endured nearly 30 surgeries in the wake of his injury. However, he found his most difficult challenge to be enduring life in the hospital. Part of Wise’s reintegration to life included going to Georgetown to pursue an MBA. In February of 2010, just a few months removed from his injury, his wife drove him to the GMAT testing facility. His limited ability to walk was tested as he maneuvered from the entry of the building to the testing chair. While still in the hospital, Wise saw an advertisement for an Army 10-mile run, which fell on the one-year anniversary of his “alive” date and was inspired to participate. The physical rehabilitation to get to the point where he could compete was grueling. Eventually he improved to the point where he could train for the run each morning with his wife. The workouts pounded his reconstructed knees but Wise soldiered on and eventually would conquer the 10-miler. It was an important step toward completing the physical challenges yet to come. I think the mental preparation ties back to my military experience even going back to being a cadet. Wise has fully embraced an advocacy role, speaking on behalf of veterans to impart changes in rehabilitation protocols, and seeking improved opportunities for veteran internships and continuing education. 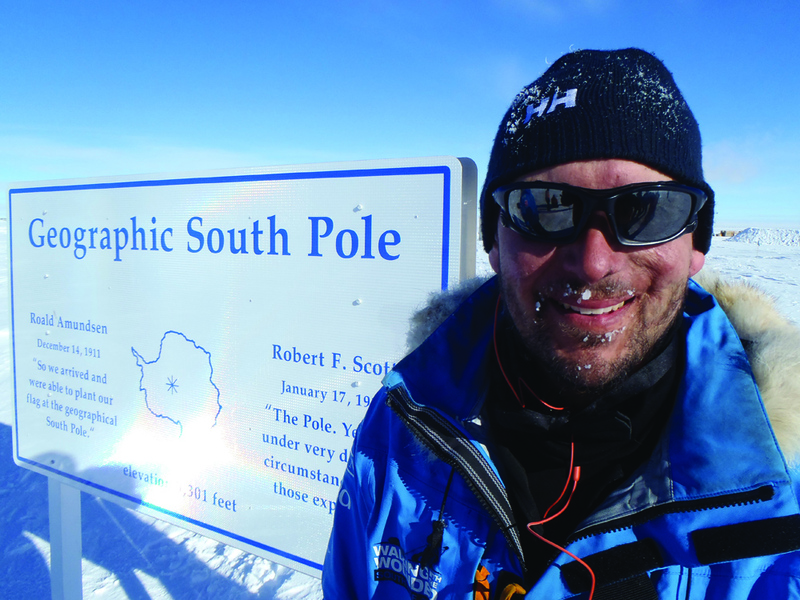 He has done so by participating in physical challenges like the South Pole Expedition with a British nonprofit called Walking with the Wounded (WWTW) and a U.S. charity called No Barriers. 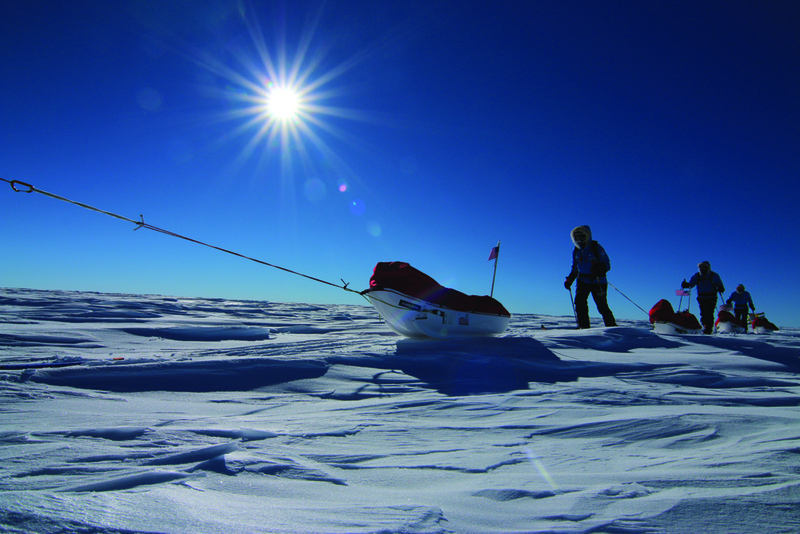 In 2013, Wise accompanied other wounded veterans and Prince Harry of Wales on a 13-day, 250-kilometer journey to the South Pole to raise funds that help WWTW re-skill wounded veterans as they return to civilian life. Wise and his mates walked in a single file line for 12 hours each day—two hours at a time followed by a 10-minute snack break. The isolation of the challenge was unlike anything Wise had experienced. 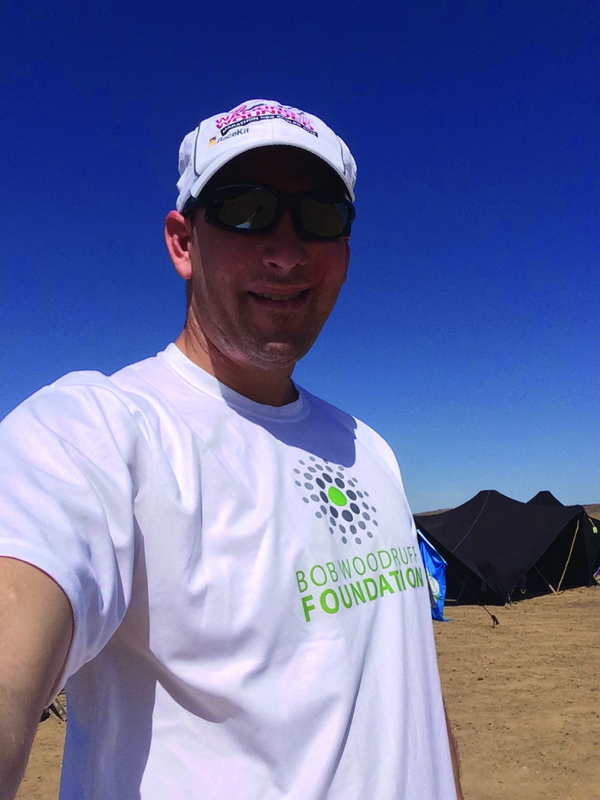 In his next major adventure, Wise teamed up last April with the Bob Woodruff Foundation (who sponsored his trip) and a 19-person WWTW team to take part in one of the most grueling physical challenges in the world, the Marathon des Sables. 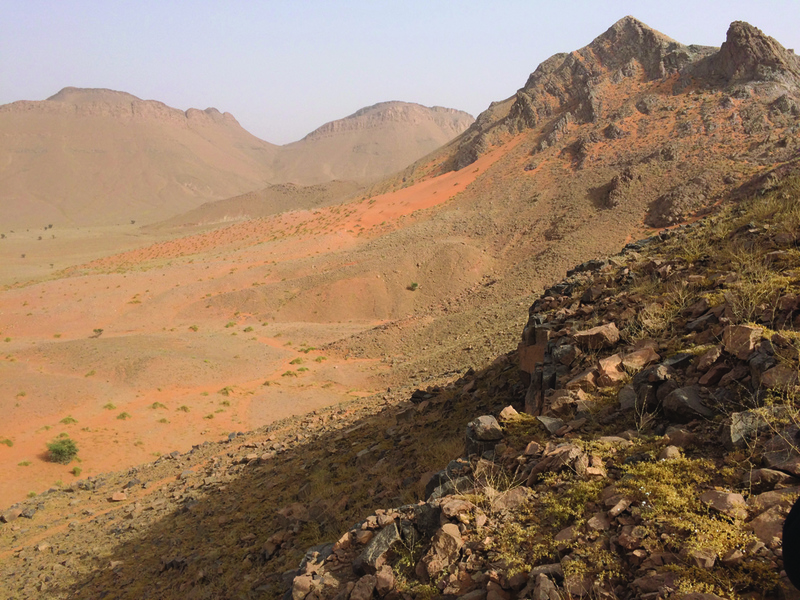 The event is a 156-mile hike through the Sahara Desert of Morocco with a 5,000-foot elevation gain over the course of six days. It was another opportunity for Wise to pick up the mantle of advocacy for veterans. Wise said the two events were “polar” opposites (pun not intended). 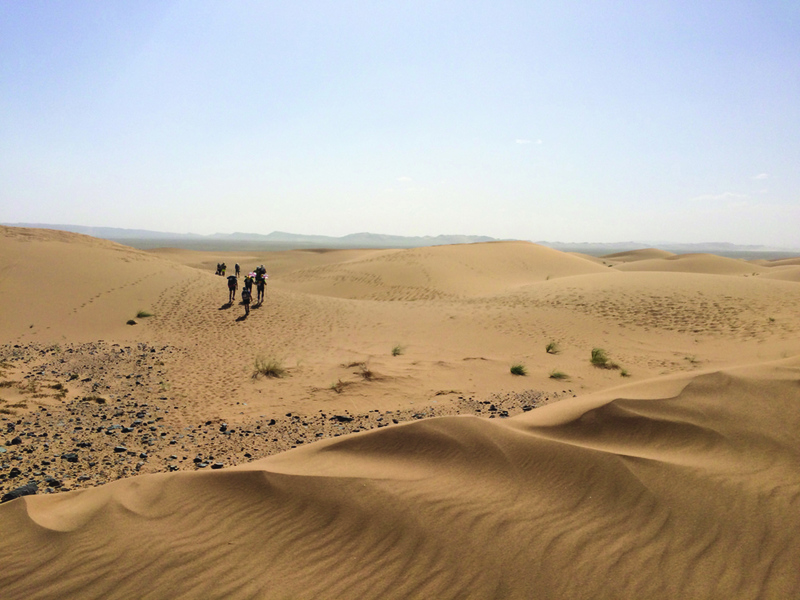 With heat reaching 120 degrees F, about one-third of the mountainous, sandy terrain was comprised of sand dunes. 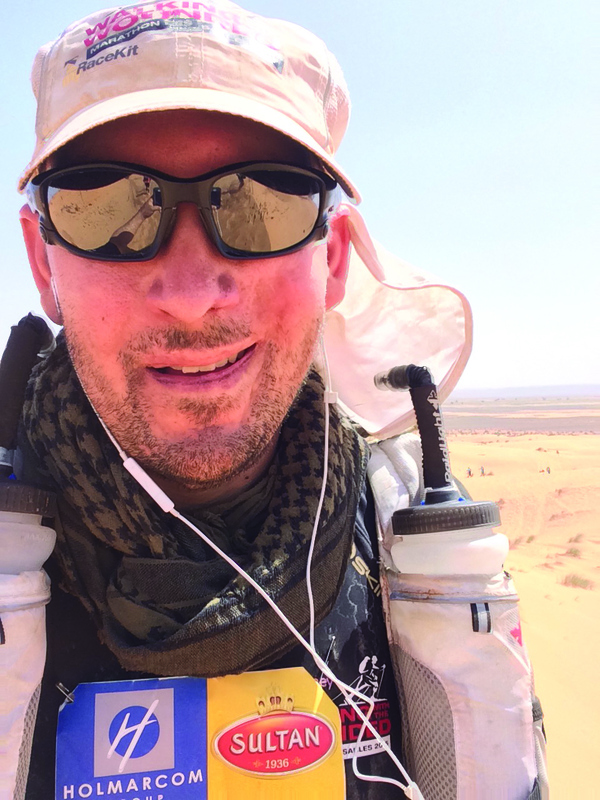 Due to the heat and the distance, Wise said that the most important aspect of the challenge was to remain acutely aware of his physical condition at all times. 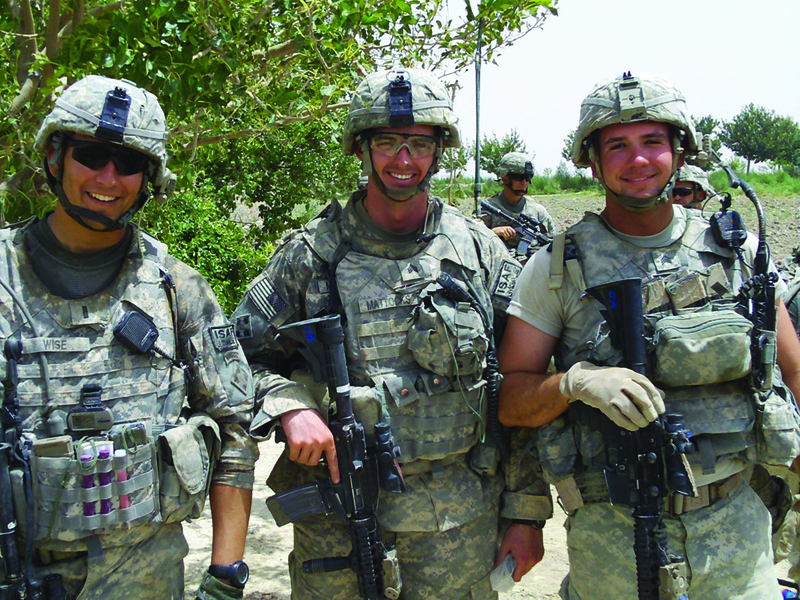 “I think the mental preparation ties back to my military experience even going back to being a cadet,” Wise says, “training the right way, monitoring progress, making adjustments and responding to the environment—whether that was SERE training between freshman and sophomore year or my time in the Army Ranger school. Wise said the most difficult stage was day four, an unforgiving 92-kilometer course that had to be finished within 36 hours. After 22 hours of climbing mountains, running down dunes and crossing salt flats, Wise vividly remembers the extreme exhaustion he felt after arriving at the final rest point. It took Wise 54 hours to complete the challenge. With his knees swollen, and skin grafts severely tested beneath the blazing sun, he had conquered yet another remarkable challenge. What was more demanding? The frigid temperatures of Antarctica or the intense heat of the Sahara? 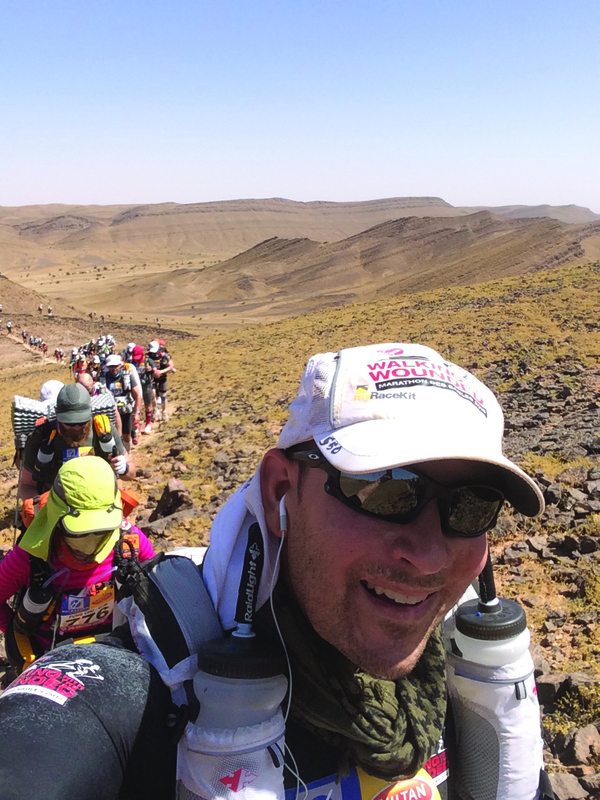 Wise believes it was the Marathon des Sables. Wise plans on continuing to advocate for veterans and he wants to stress the importance of a strong network of family and friends, and—in particular—the impact those associations have had on his life after the military. In September 2018, Walking with the Wounded completed the Walk of America. 1000 miles. 97 days. 6 veterans. All in the name of military mental health. Learn more and stay update with the latest efforts at wwtw.org.uk.